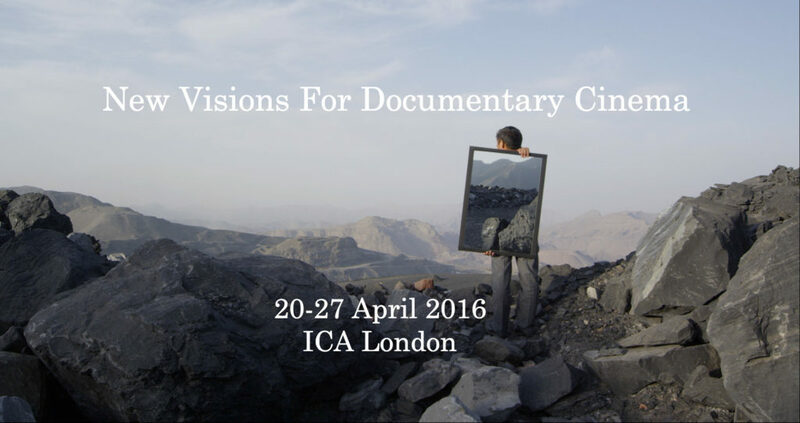 A new festival, co-curated by BRITDOC‘s Luke Moody and Nico Marzano from the ICA, Frames of Representation offers a selection of the sort of documentaries that rarely reach UK audiences through regular distribution. Presenting new styles, methods and forms for non-fiction filmmaking, the programme focuses on films that present their subjects in unique and innovative ways. Their inaugural edition is based around the theme of the ‘New Periphery’, looking at documentaries that bring marginalised individuals to the forefront of the screen and offer voices to those traditionally unheard or silenced. We’ve picked out three films from the festival’s selection of eight features and three masterclasses that you must not miss. 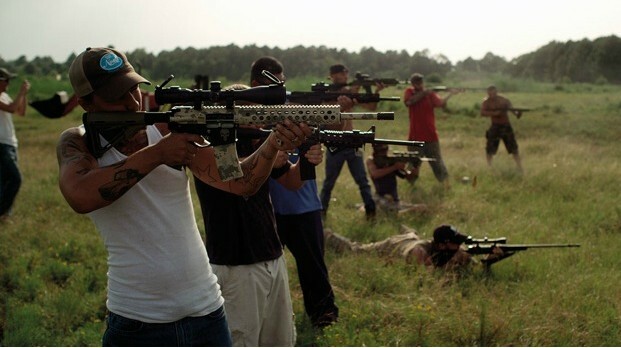 Opening the festival with a UK premiere, The Other Side sees director Roberto Minervini move his attention to the state of Louisiana, having explored the outer edges of Texas in his first three films (The Passage, Low Tide, Stop The Pounding Heart). With his work to date, Minervini has displayed a sensitivity in depicting struggling communities, disenfranchised groups of individuals that exist at the margins of society, and this one looks similarly demanding yet enlightening, a disturbing but empathetic portrait of people who certainly fit the festival theme of the peripheral. 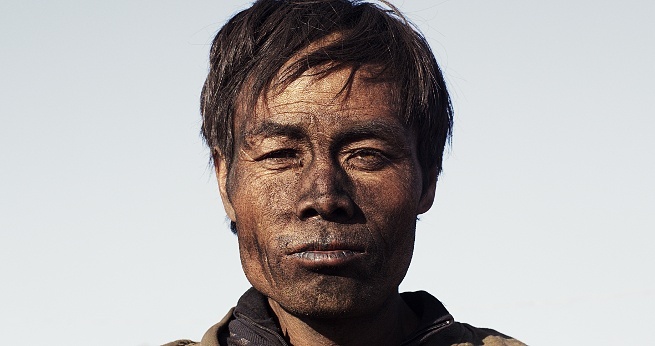 Behemoth, the latest film from Chinese documentarian Zhao Liang takes a searing look at China’s toxic mining industry, and those affected by its monolithic sprawl. Just three features in, Liang is already a formidable figure in new Chinese documentary filmmaking. Liang followed his debut Together, with the much acclaimed but underseen Petition, a few years ago, in which he cut a devastating cross section of the bureaucratic injustice of modern Chinese society by embedding himself within the community of ‘Petitioners’ in Beijing, citizens who petition exhaustively and futilely against the suffering governmental malpractice has inflicted on them. Lang’s film surface a righteous national outrage that generally goes without speaking in a controlled, uncompromising fashion, and new film Behemoth should be unmissable, and hard to see anywhere else. Another film that has picked up a lot of plaudits at the various international festivals it has played at before, Lost and Beautiful sounds like one of the stranger, more unique films in the programme. 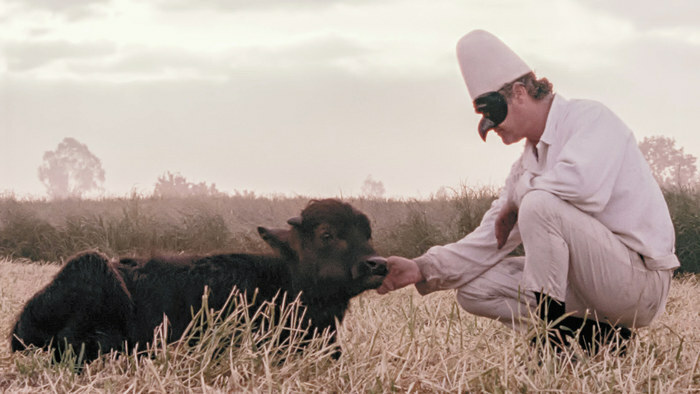 Pietro Marcello’s film mixes documentary, archive material and fiction to make something nearing modern myth, an ode to “The Angel of Carditello,” a shepherd who volunteered as caretaker to the Carditello palace in Campania. Marcello is himself a filmmaker of the periphery, making strange and beautiful films like this well outside of Italy’s mainstream film industry. It’s hard to tell exactly what Lost and Beautiful may be like, but it seems idiosyncratic enough to merit finding out. Frames of Representation runs from April 20th to the 27th. Have a look at the full programme, and see you there.